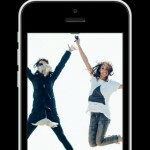 Facebook has just announced that a new feature is rolling out for Facebook Messenger users in the United States. 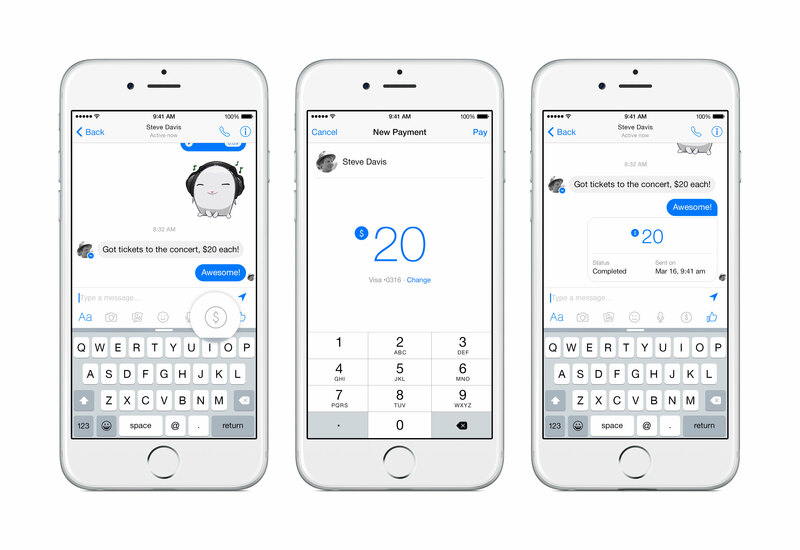 Users will be able to, for free, to send and receive money from other Messenger friends. Here’s how the feature will work, according to Facebook. The money is transferred immediately. But like with other payment services, it may take a few days before the money will appear in your checking or savings account. Here’s a quick video about the feature. Click here if you can’t see it. And Facebook has added some security features to the function. The first time you send or receive money, you’ll be required to add a Visa or MasterCard debit card issued by a U.S. bank to your account. 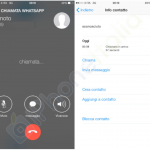 That information can be protected by an additional PIN code or by using Touch ID on applicable iOS devices. The feature will be available to all app and desktop users of the social network over the coming months. 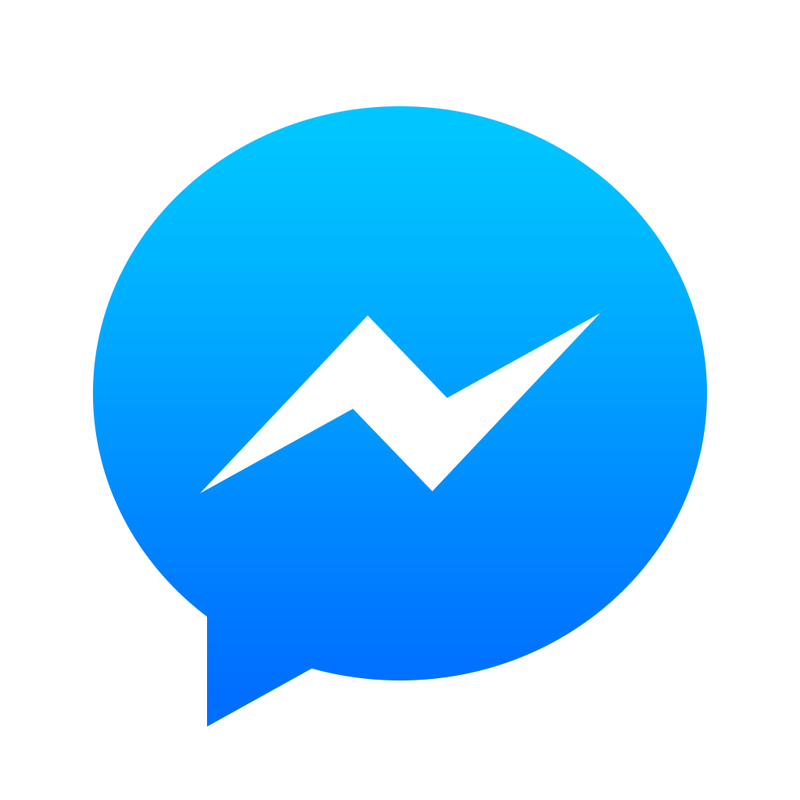 A universal app designed for the iPhone/iPod touch and iPad/iPad mini, Facebook Messenger can be downloaded now on the App Store for free. While it sounds convenient for frequent users of the messaging service, I’d don’t know if I’d want my debit card information stored in another place online – no matter how secure. For other app news and reviews today, see: New tools for iPad drawing app Paper by FiftyThree should arrive next month, Adventures of Poco Eco – Lost Sounds is a beautiful exploratory puzzle game experience, and Fun platformer Escape from the Pyramid is hitting the App Store next week.